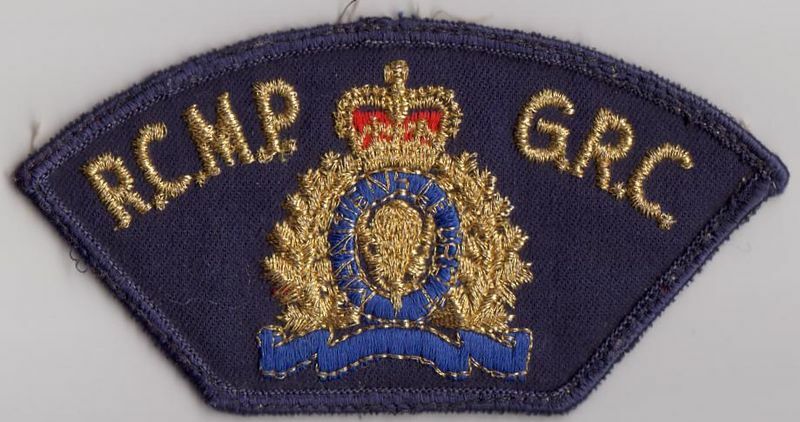 Global News reports that the Royal Canadian Mounted Police (RCMP) is exploring means of solving and preventing crimes that involve cryptocurrencies such as Bitcoin, according to emails obtained from the Financial Transaction Reports Analysis Centre (FINTRAC), Canada’s anti-money laundering agency. “I am running a major project on our end and my management would like your organization in as a possible stakeholder,” states an email sent from the RCMP’s technological crime division to FINTAC in May 2013. Global News obtained the email exchange between the RCMP and FINTAC under Canada’s Access to Information Act. 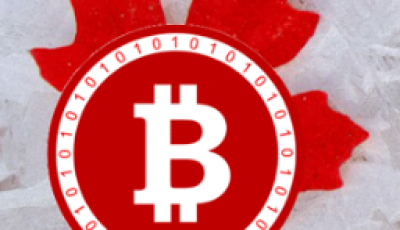 Global News reports that Canada has long been considered by Bitcoin entrepreneurs to be a haven because of a lack of federal regulations governing the use of digital currencies. Last summer, Canada was the first country to welcome a Bitcoin ATM, due in part to the lax rules. But the federal government has recently suggested it plans to start strengthening its holds on Bitcoin. Tabling his final budget in February before he passed away in April, former Federal Finance Minister Jim Flaherty announced measures to bring Bitcoin transactions within the scope of Canada’s anti-money laundering law. Global News reports that the RCMP would not disclose any additional details about the research project, but the email correspondence between the police force and FINTRAC suggests the project relates to the federal government’s plans to add digital currencies to its anti-money laundering regime.